When you offer premium quality food, customers expect the same for their shopping experience. Cooked meals delivered at your door. 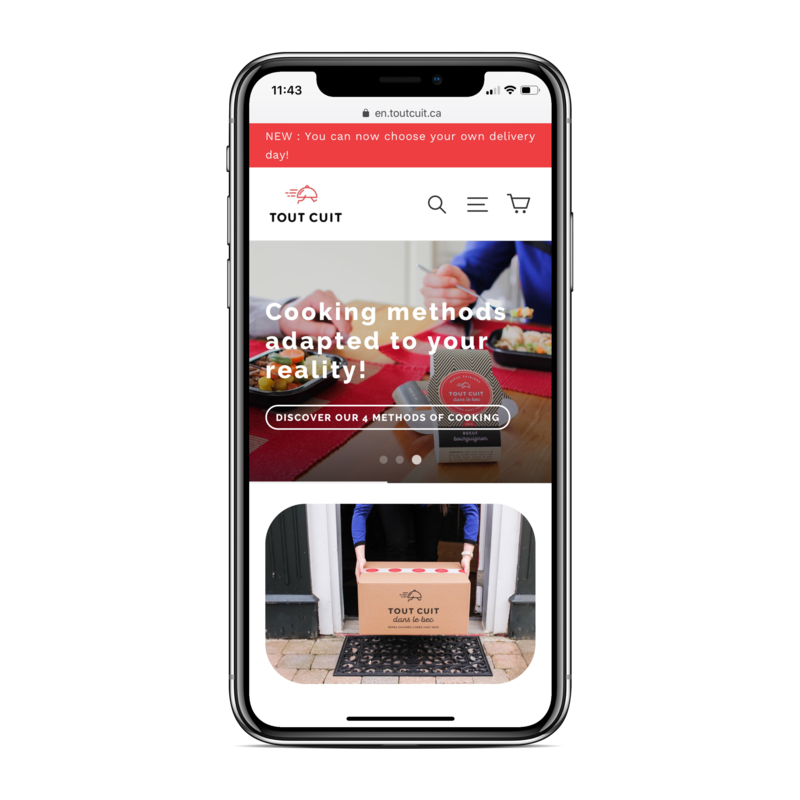 ToutCuit.ca offers high-quality food delivered directly to your door. Built and evolving within the largest catering group in Quebec, the family business works with chefs who have health, freshness and flavor at the heart of their priorities. Democratizing the delivery of home-cooked meals. 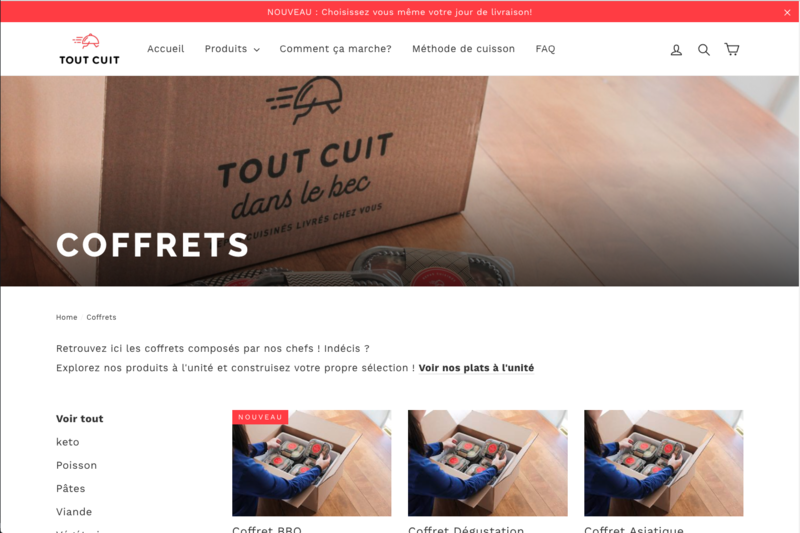 Tout Cuit follows a clear vision: to offer superior quality products directly to your home. In this same ideology, the company wants to offer its customers a simple, fast and fluid online experience. Novatize has been entrusted with the mission of designing a strategy & user experience reflecting this vision, implementing an adequate technological solution and motivating the growth of the company through powerful digital marketing. The strategy around the design of the user experience has been thought and applied to allow a constant evolution of the content based on popular products and new collections to optimize the conversion rate. In addition, customer acquisition strategies through niche product launches were implemented using third-party tools in order to quickly acquire and convert potential customers. Working with the team at Novatize allowed us to quickly become a leader in our market. They truly know how to leverage digital opportunities and reach the good market. With a business model centered on online sales, a great performance is not an option. We made sure that Tout Cuit is constantly aware of their key performance indicators and has the tools the adjust quickly to change, whether it is provoked internally or externally. After the launch of ToutCuit.ca, consumers rapidly joined the movement and adopted a healthy lifestyle. 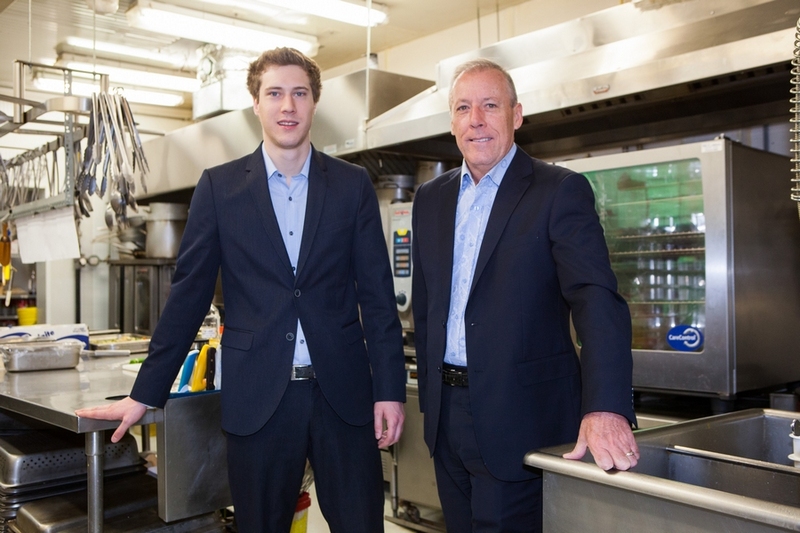 More than 100 people per week can enjoy Tout Cuit’s cooked meals and business revenues shot through the roof with a stunning 12x return after 12 months. Want to be part of a similar story? Reach out so we can discuss how we can collaborate to make sure your business encounters the growth it should have by leveraging digital opportunities.